A prominent figure on the Canarian electronic scene, for more than 10 years Berna has been a household name for clubs, festivals and warehouse parties on the island. Holding residence at the likes of Weekend, Le Club, Velvet and right now Mood Club make Berna a perfect connoisseur of the slopes. His sets are elegant as well as effective and dynamic, with clear House influences as he strolls between the San Francisco sound and the micro house with a subtlety that endows his sessions with great personality. 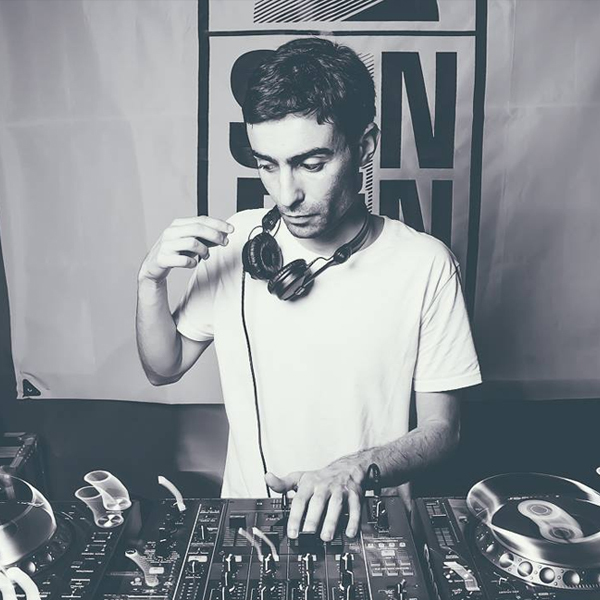 London, Madrid, Zurich, Barcelona and Ibiza have been destinations where Berna has been able to share his vision of music. The year 2008 saw Berna join forces with Javier Carballo to form Underyourseat, producer and record label that is behind the largest electronic music productions in Gran Canaria (Las Brujas, Sound Gardens) collaborating with other producers or solo. At the same time he has headed the management of different clubs such as Velvet, Rebel and currently Mood Club, where he is resident and in charge of the artistic line of the club. Thank you, one of our agents will be in touch!